Providing you the best range of gm valves with effective & timely delivery. We offer G M valves, which are developed using quality stainless steel and carbon steel. 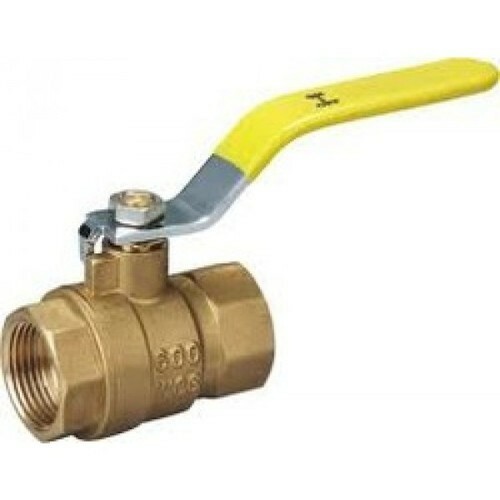 These valves are ideal for services that require frequent operation and throttling. Our range comes in various sizes & weights, and widely used in area where moderate control or regulation of flow is required.